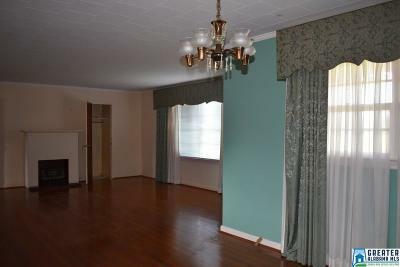 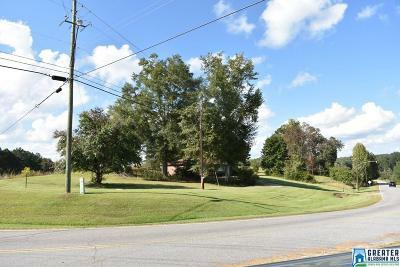 Prime Location with Double Road Frontage! 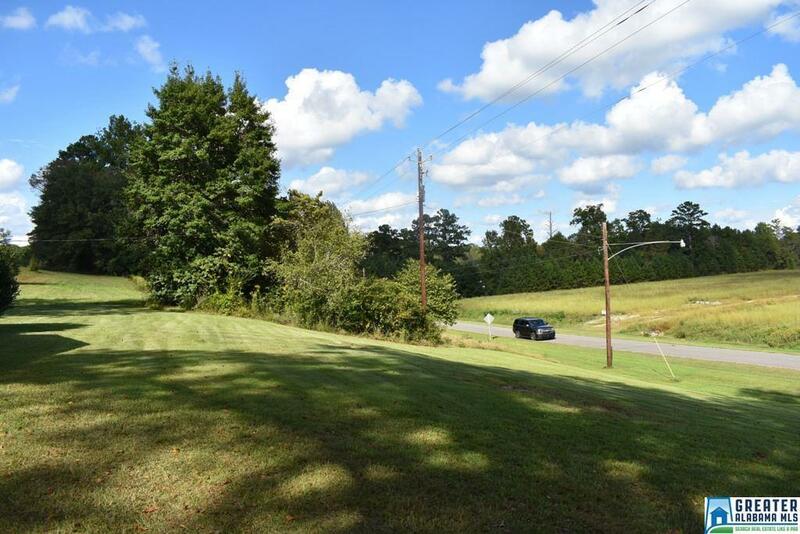 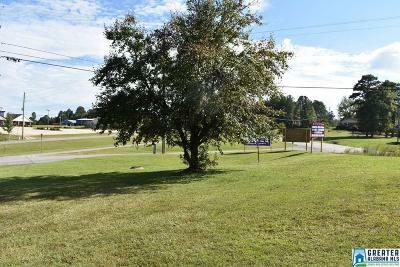 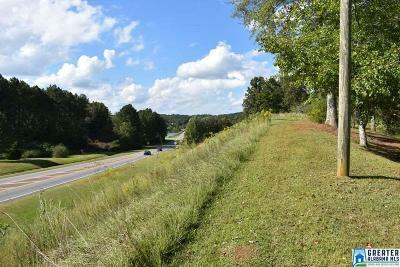 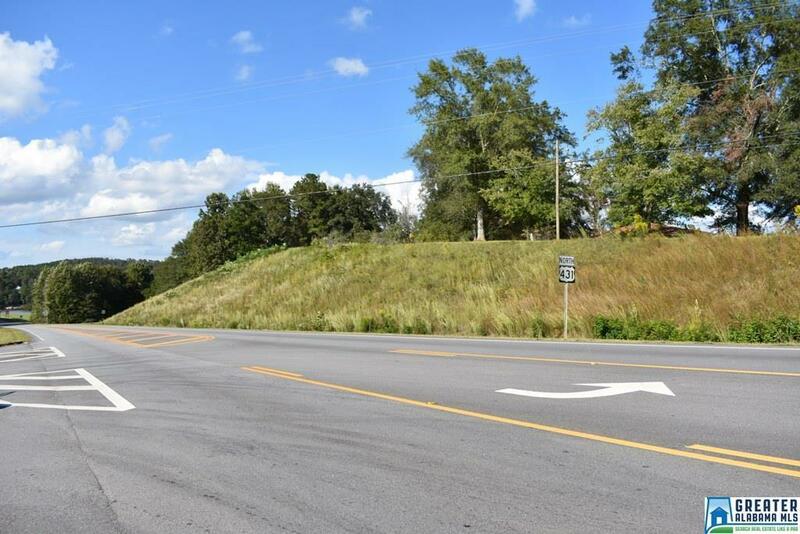 This 1.57 acre corner lot features 462 feet of road frontage on US Hwy 431 and 481 feet of road frontage on Old Hwy 431. 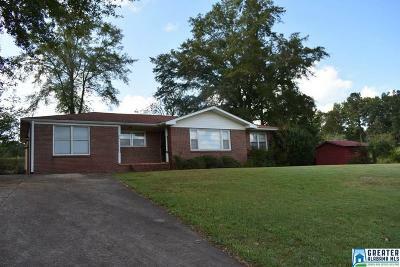 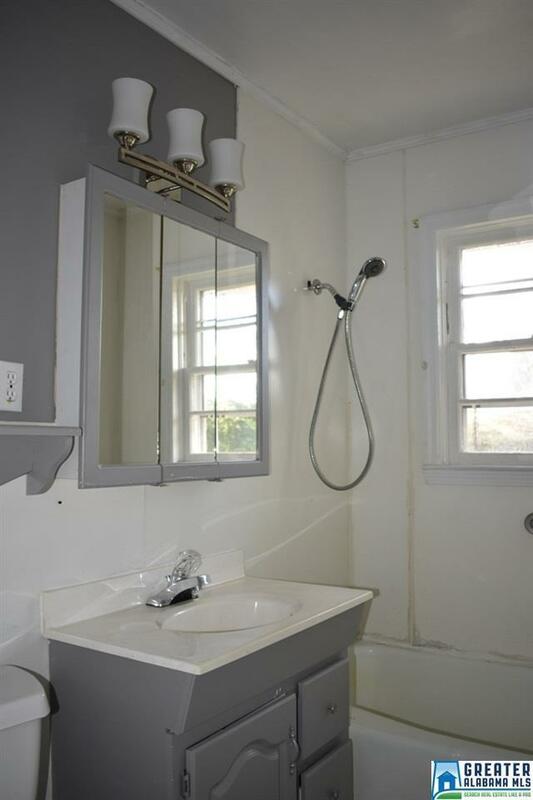 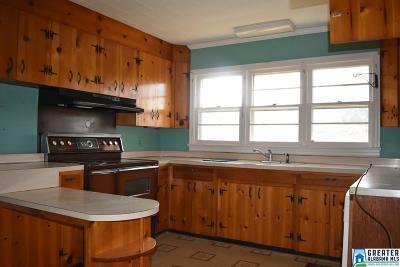 Located in the City Limits of Wedowee with all city utilities available. Great visibility for any business. 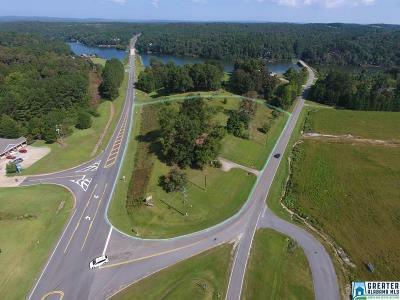 Wedowee is a growing lake-community with tourist traffic and a booming local economy. 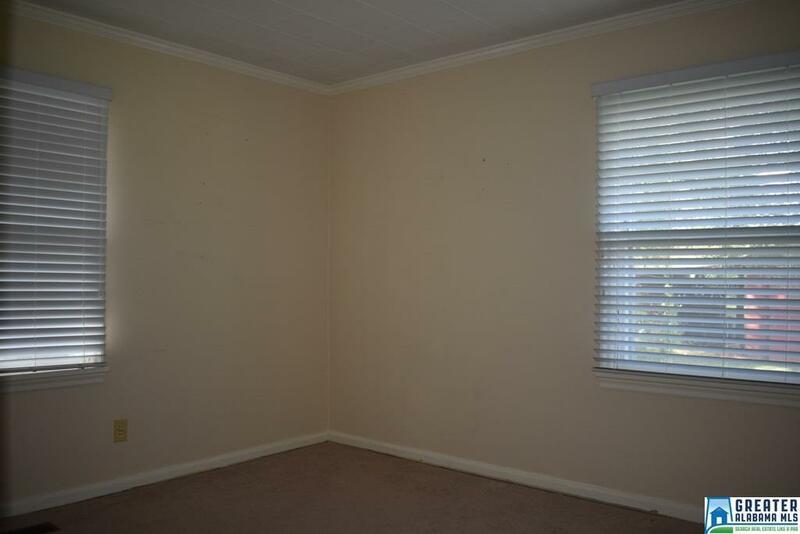 This parcel also features a 1492 sq ft brick home. The adjoining acreage can also be purchased totaling 8.5 acres with waterfrontage.